Last night there were fun and games all around camp. The subs hosted their big event of the summer at Sub Night. 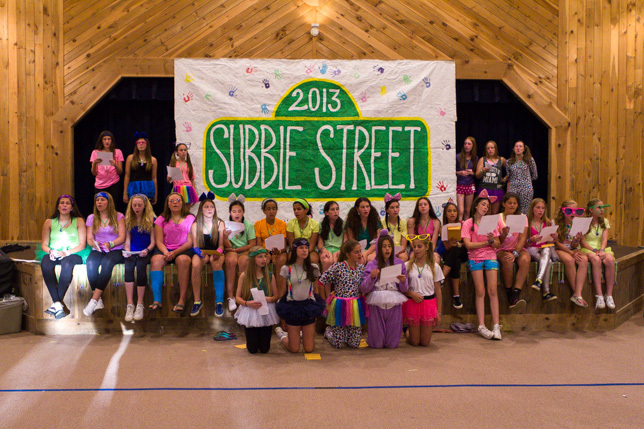 “Subbie Street” was this year’s theme in tribute to the characters that we grew up with and helped us learn and read. We had such a great time thanks to the Subs.